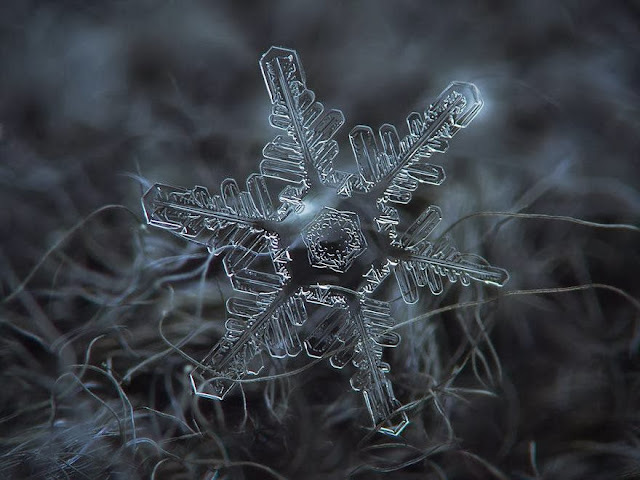 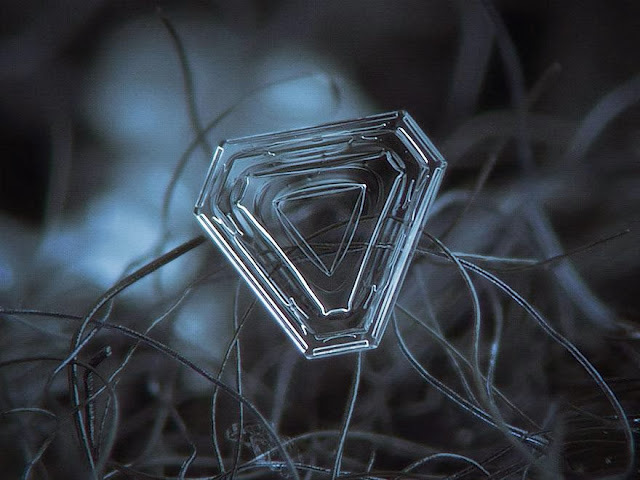 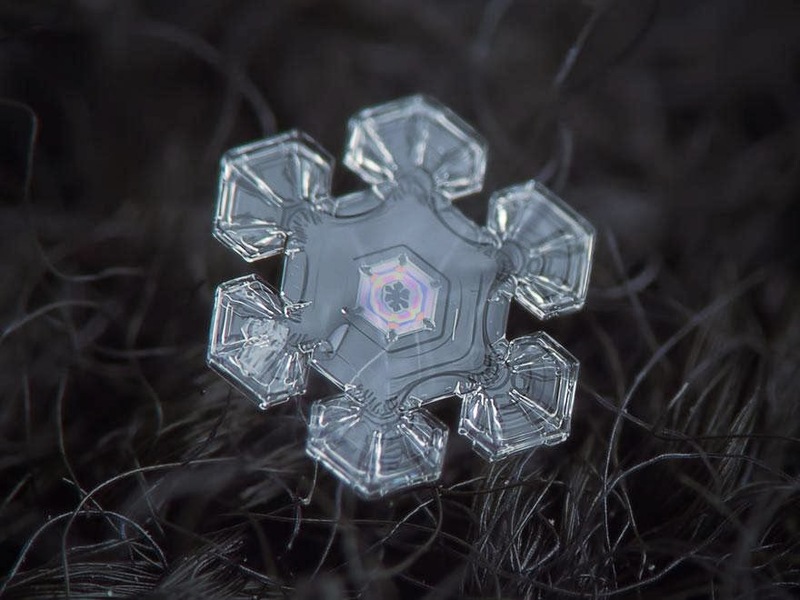 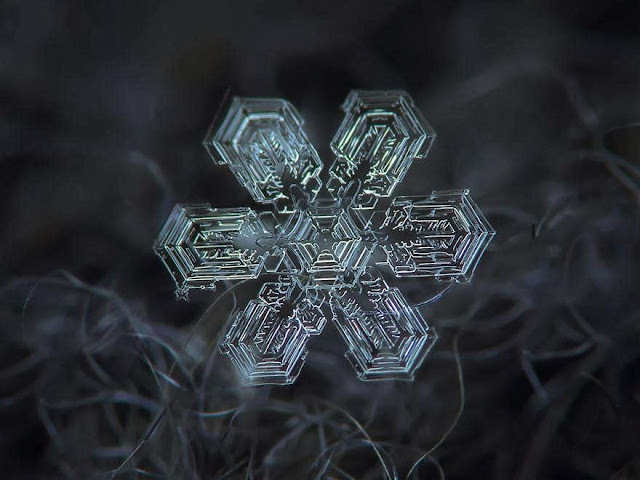 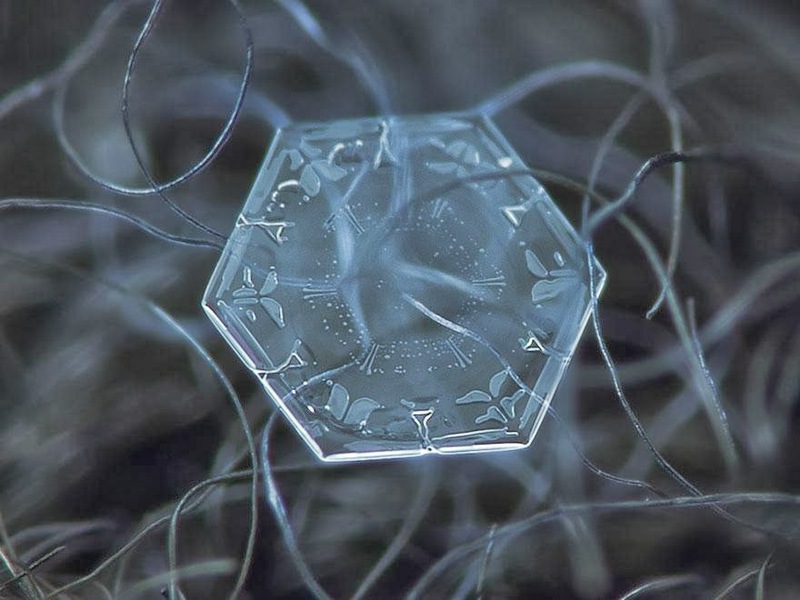 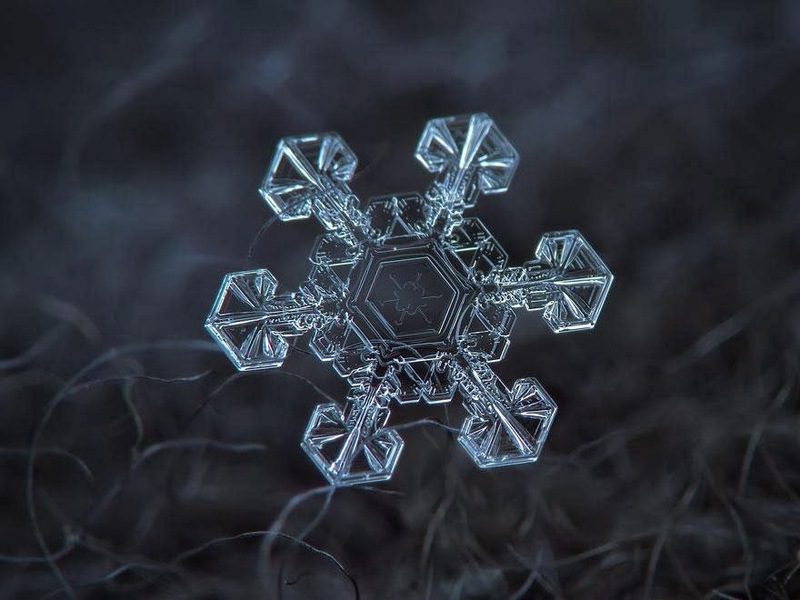 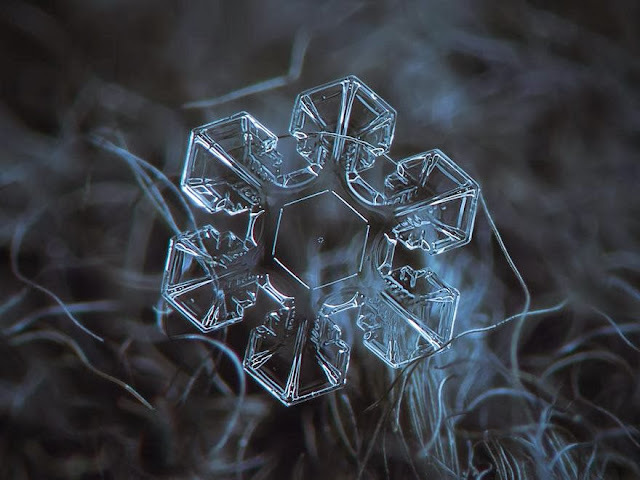 Since it's winter, here comes a post about snowflakes! No two snowflakes ever look the same. 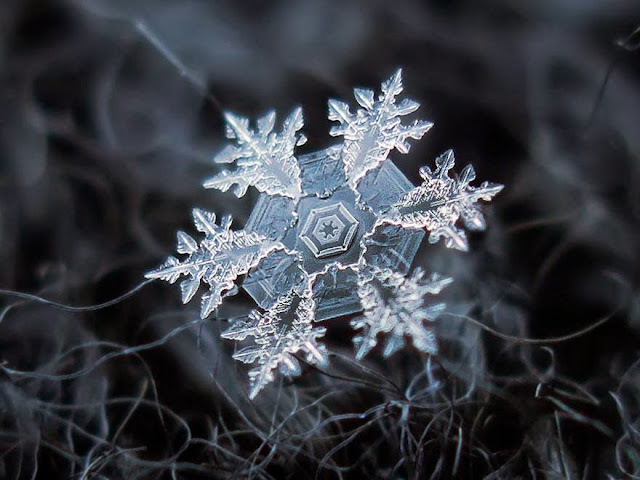 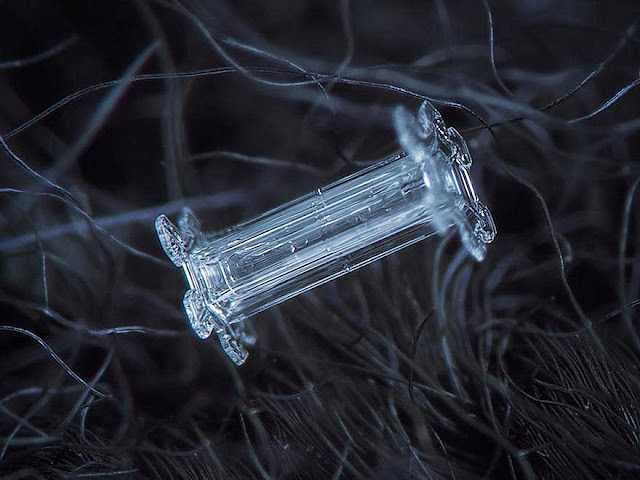 The way they get built up depends on the many little changes in temperature and humidity they go through on their way down from the clouds to the ground. 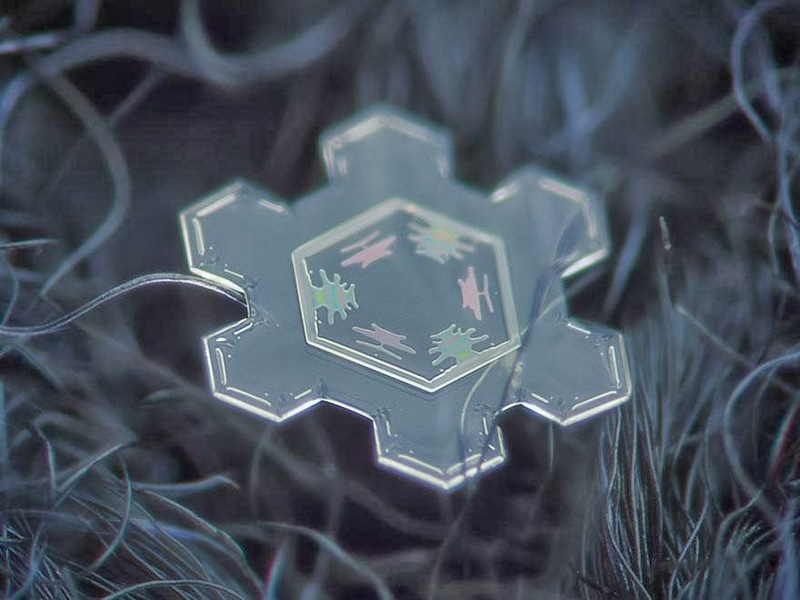 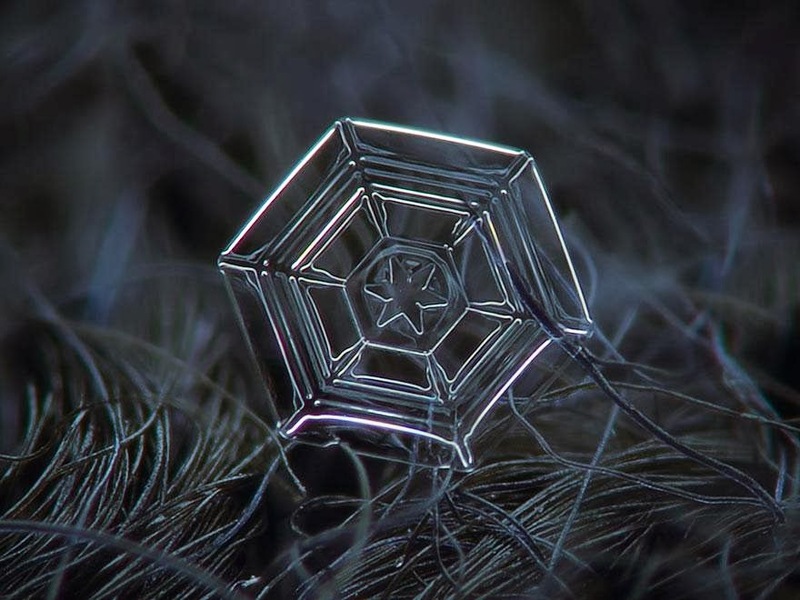 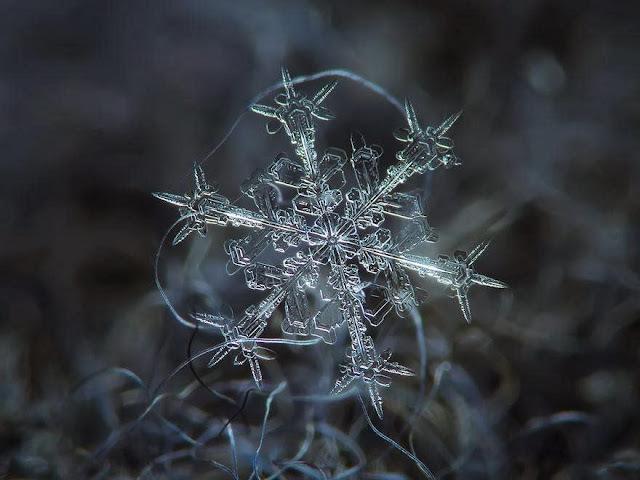 Really is one of the wonders of life....capturing the snowflake. 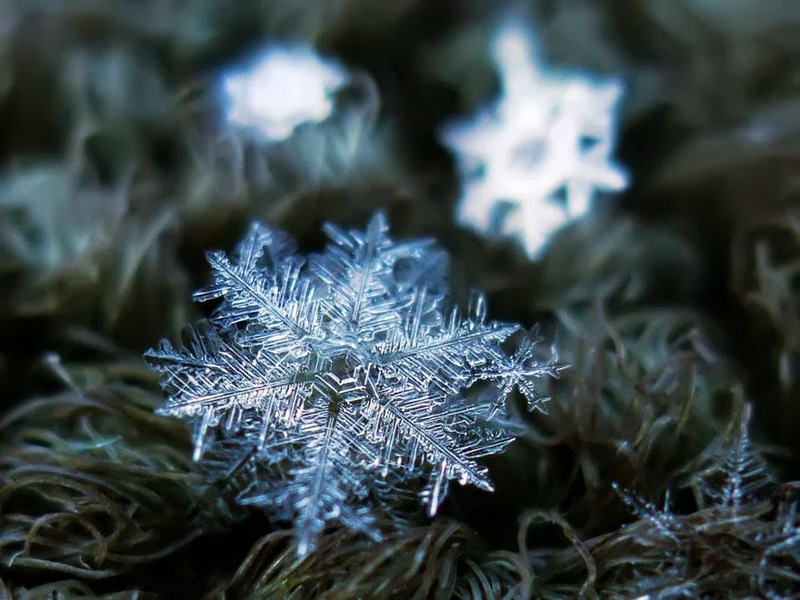 Hope you are having an absolutely wonderful and Merry Christmas!